Searching for “cheap towing service” or “tow truck near me “? You’ve just found Hamilton’s top choice for towing and roadside assistance. Having peace of mind on the road is easy when you know you are backed by a professional towing and roadside assistance company such as Hamilton Tow Truck Pros. Our technicians and staff are strongly committed to customer support and service excellence. No matter where the road takes you, you can count on Hamilton Truck Pros to help you with roadside mishaps. Aside from Hamilton, we’re fully licensed to service Brantford, Kitchener, Mississauga, Oakville, Milton, Burlington, Ancaster, Milton, and Cambridge. We assist motorists and all types of vehicle owners to get back on the road safely after an emergency car breakdown. Whether it’s because of a flat tire, dead battery, or other vehicular issues, our reliable Hamilton tow truck team is here at your service. We always keep our promise of helping you get back on the road as fast as possible. Our Hamilton Towing Service and Roadside Assistance are guaranteed professional, high quality, and reasonably priced. Roadside emergencies are frustrating as it is, and we want to make you feel better by offering a service that’s within your budget. Solve your car problems so you can continue on your journey today. Speak to us by calling 289-203-6931 to enjoy stellar service at a fraction of the price. We’re glad you have found Hamilton’s trusted towing and emergency roadside assistance provider, Hamilton Tow Truck Pros. We’re open to serve you 24 hours, 7 days a week, which means we’ll be there for you regardless if it’s 2 am or 10 o’ clock in the evening. Flat tire replacement – Flat tires shouldn’t get in the way of your travels. When your tires give up on the most inevitable situations, we won’t. Simply call our licensed technicians and they will replace your tires as quickly as possible. Car lockout – Car lockouts shouldn’t happen to you more than once. If you’re dealing with locked keys in a car or someplace else where you can’t find them, we will unlock your doors without causing any damage. Our skilled locksmiths have good background on unlocking doors for virtually all car makes and models available. Rest assured, your car will be good as it is, as if nothing happened. 24-hour towing – Roadside emergencies happen when you least expect it. When you need towing at the most unexpected hours of the day, we will be there to transport your vehicle using the most advanced equipment in no time. Emergency towing – Car broke down in the middle of the night? No problem. Our professional emergency towing team will arrive at your location in just 30 minutes. You don’t need to do a thing – our team will do the rest to fix your car and get you moving ASAP. 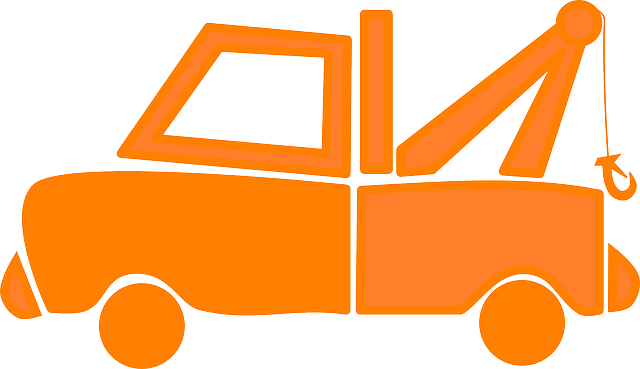 Long distance towing – Need to transport your car to a faraway location? 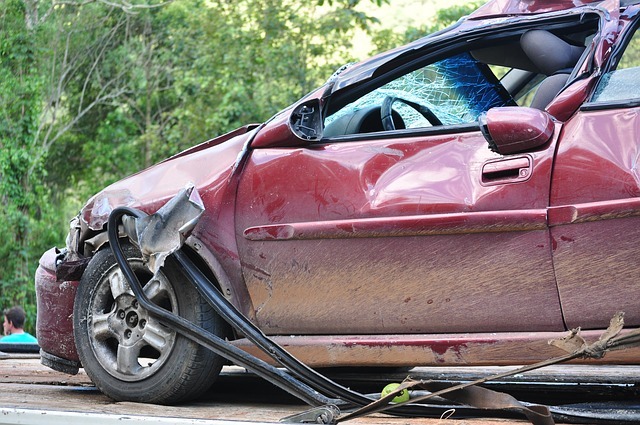 Hamilton Tow Truck Pros will move your vehicle with care, as if it is ours. Heavy duty towing – If you want to tow your heavy duty vehicle or equipment, there’s no need to stress. We’re fully equipped with heavy duty towing equipment, and we can transport your vehicle anywhere in Hamilton and neighboring locations. Flatbed towing – Looking for a flatbed tow truck service? Flatbeds are a huge deal, but we can make towing easier for you. Our towing Hamilton men are highly skilled and experienced in flatbed towing, so rest assured, your vehicle is in good hands with us. Motorcycle towing – At Hamilton Tow Truck Pros, we carefully tow even the lightest vehicles such as motorcycles. When your vehicle has given up, we offer fast towing to help you bring it to the nearest mechanic or any location of your choice. Roadside assistance – Stuck in the roadside? No worries. We’ll head to your location in as fast as 30 minutes, updating you along the way on how close we are to your location. We’ll refill your fuel or give your battery a boost so you can get back on the road in a snap. Battery boost/car jumpstart – Sometimes, the car just won’t start no matter how many times to turn on the ignition. Worse, it can happen in the oddest times and places. 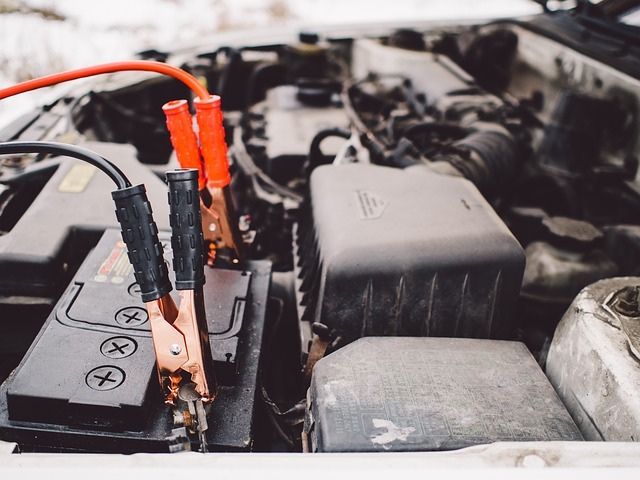 When help is unavailable, our towing service Hamilton team we’ll be there to get your car running again, replacing the battery or troubleshooting your engines as necessary. You know a business is doing it right when they have been in the industry for a long time. 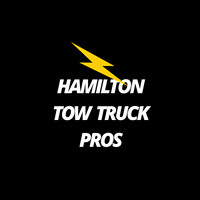 Hamilton Tow Truck Pros has been in the industry for 20 years, which means we are serving our clients as promised – fast, professional, and no delays. We always, always value our clients’ time and safety. If you’ve been in a car accident, we will not leave your location until we’re 100% sure you are safe and have been given proper medical attention, if necessary. Our crews are very friendly and approachable and can go the extra mile to offer you assistance as needed. Our fees are pretty straightforward – no hidden charges. We strongly believe you deserve to know what fees to pay upfront, so there are no surprises. We also don’t go beyond reasonable rates. Our Hamilton towing crews are always on standby waiting for your call. No matter your car problems, we’ll help you solve it in just minutes so you can drive again and head on to an important meeting or special gathering. Hamilton Tow Truck Pros is just a phone call away. Simply dial 289-203-6931 and we’ll be taking your call to address your towing and roadside needs. Call us now! Tow truck near me? We got you covered all over Hamilton, Ancaster and surrounding area. © Copyright 2018 - Hamilton Tow Truck Pros.